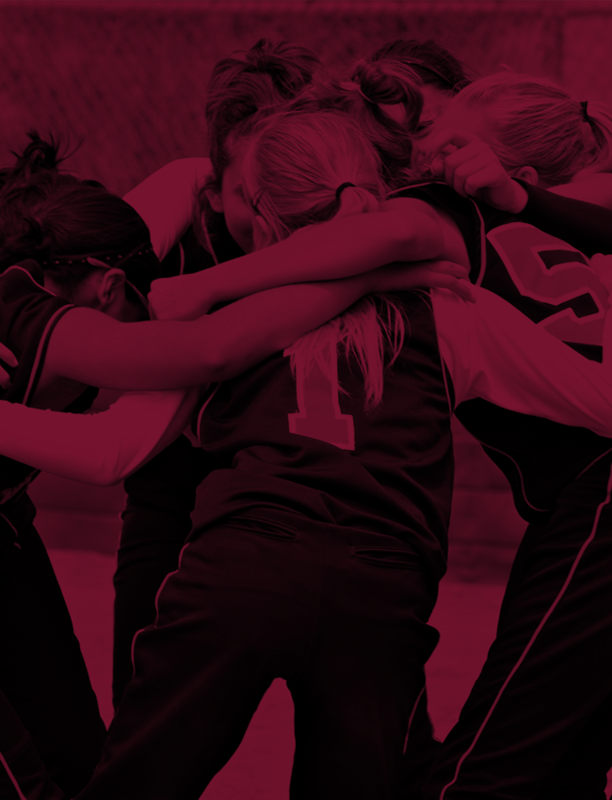 ROCKY RIVER, Ohio — The Pirates were swept in a non-conference doubleheader, dropping two games to the Vermilion Sailors on Saturday. Rocky River dropped Saturday’s late-morning opener, 13-3. Vermilion rode 14 base hits and eight walks to the comfortable win. 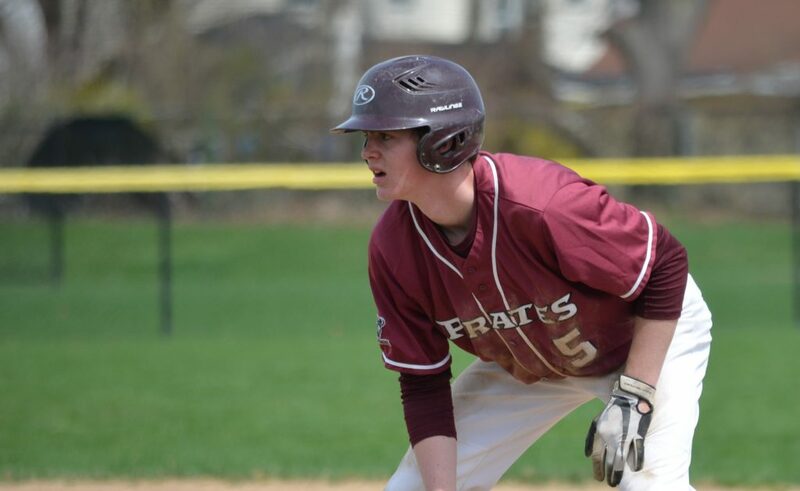 In game two, the Pirates had a mid-game lead, but the Sailors rallied with seven runs in the fifth, six in the sixth and seven in the seventh in an eventual 22-6 whitewash of the home nine. River’s best pitching line of the day was logged by Dillon Bandi, who was solid in allowing six runs (three earned) over five frames in the opener. Standout batting performances over the twin bill included those by Braedon Spies (3-for-7, 2 runs batted in, two stolen bases), Owen Jaite (2-for-5, walk, hit by pitch, two steals), Tommy Kelly (2-for-6), David Tucci (2-for-6, walk, two RBIs) and Ross Hartman (1-for-2, home run, two RBIs). 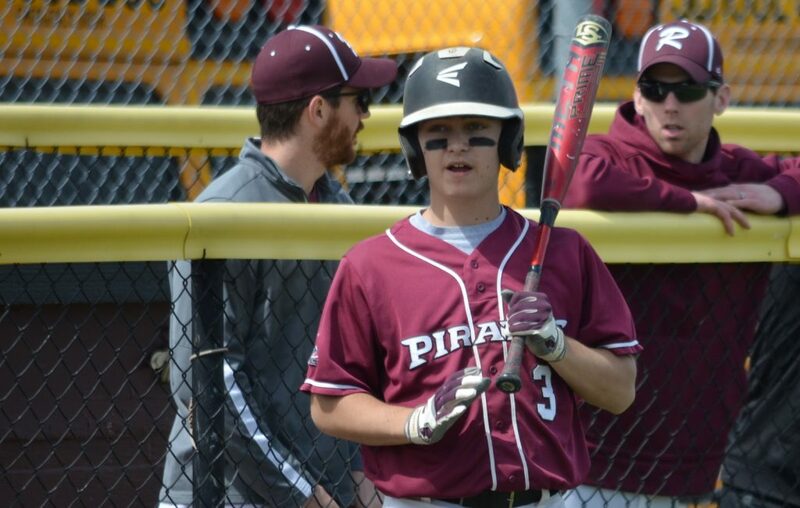 Rocky River (3-6) is slated to continue with Great Lakes Conference play on Monday when the Pirates host the Normandy Invaders (4:30 p.m., Rocky River Field). ROUND-TRIP ROSS: Ross Hartman legged out an inside-the-park home run in the first inning of Saturday’s opener. 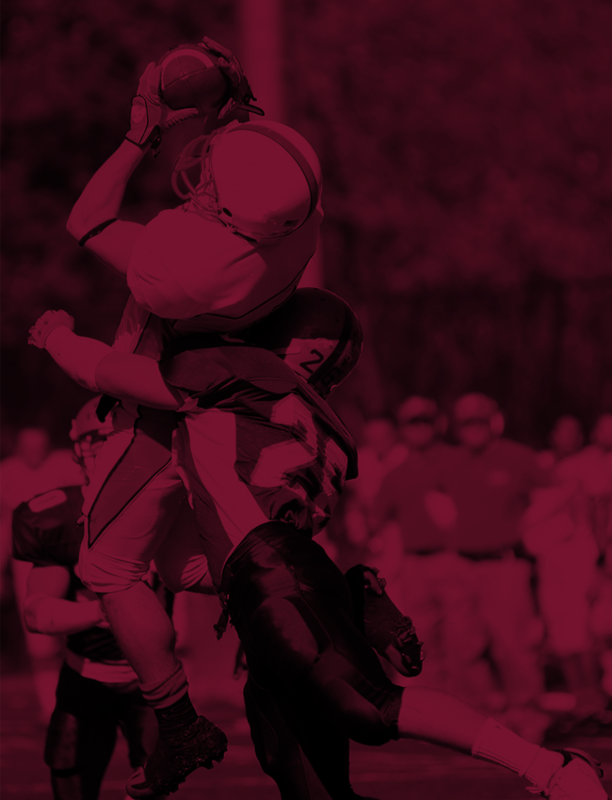 The round-tripper marked Hartman’s third of the season and the seventh of his prep career. Through nine games, he’s batting .375/.407/.875 (batting/on-base/slugging). MAN OF STEAL: With two stolen bases Saturday, Owen Jaite has now logged four thefts this season. Over his Pirate career, the senior outfielder has swiped 17-of-20 (85%) bags.